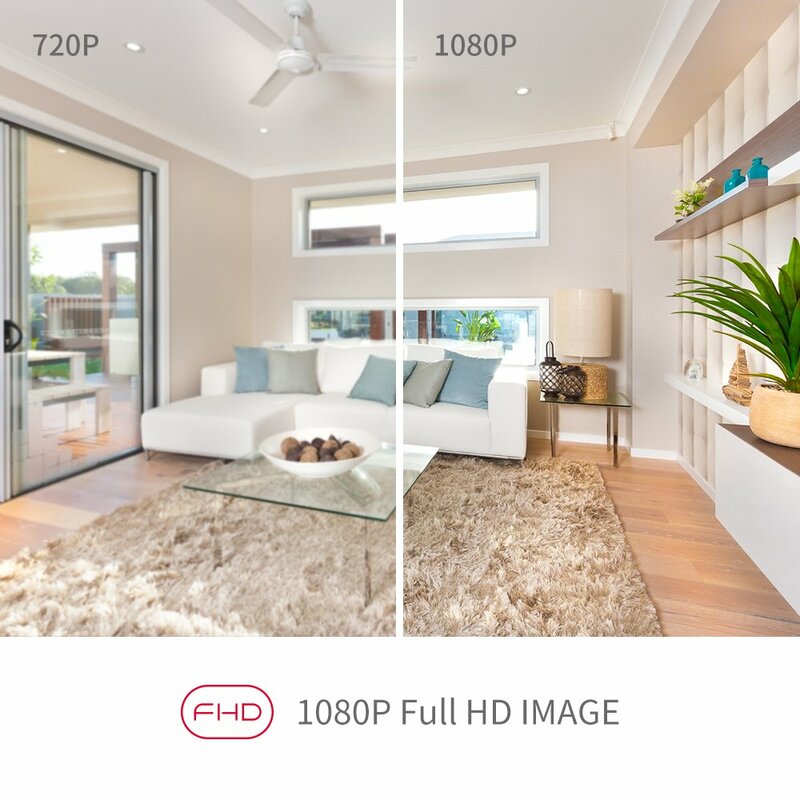 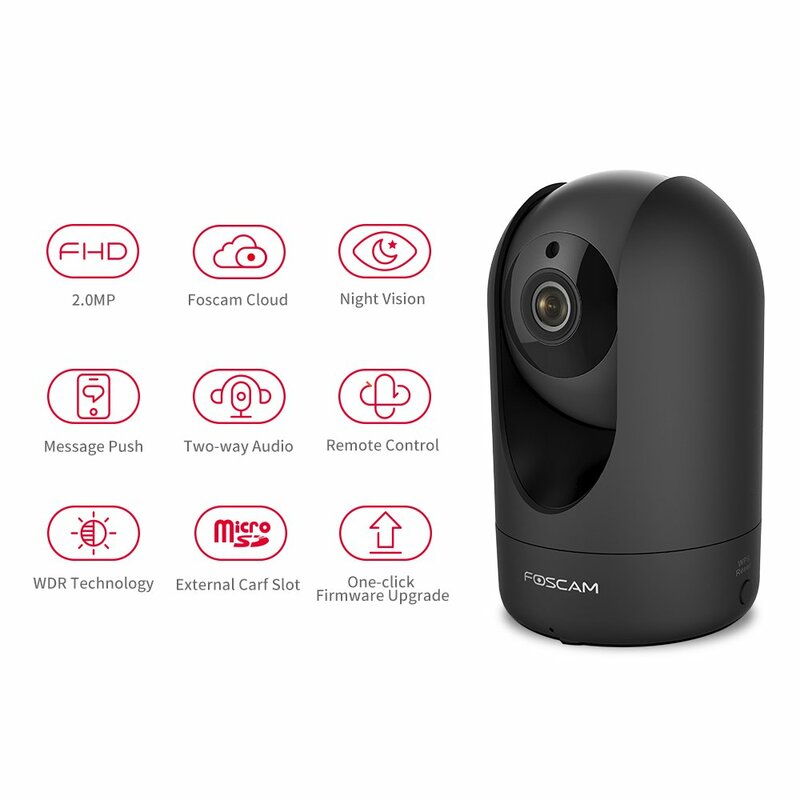 View live or play back or save all alert captures and video clips onto the Foscam Cloud. 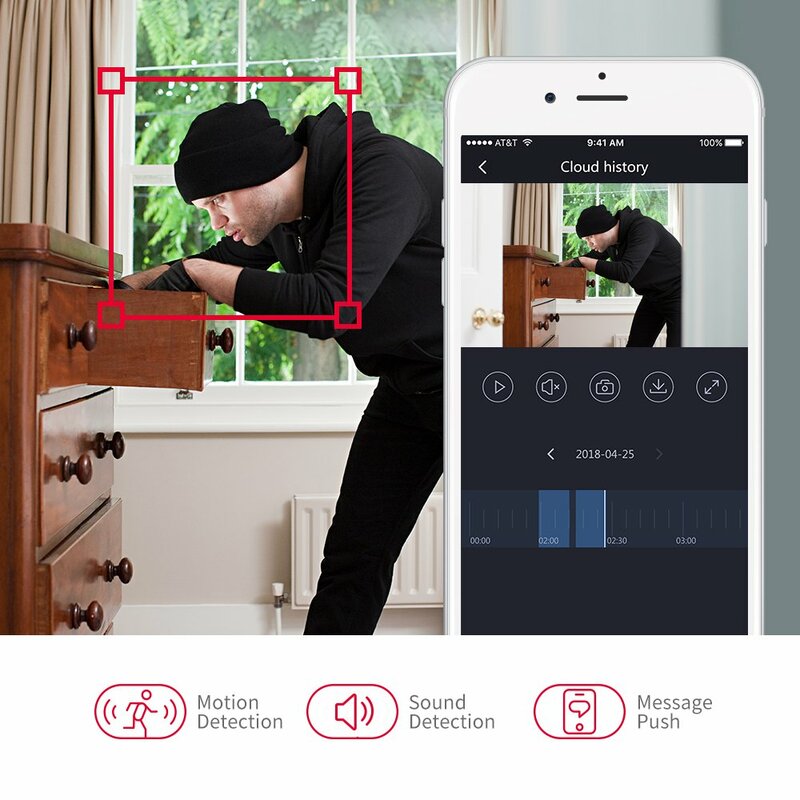 8 Hours Free Cloud storage with 12 months’ validity available on this device for any Foscam Cloud subscribers in 2018, and NO data space limitation during the last 8 Hours. 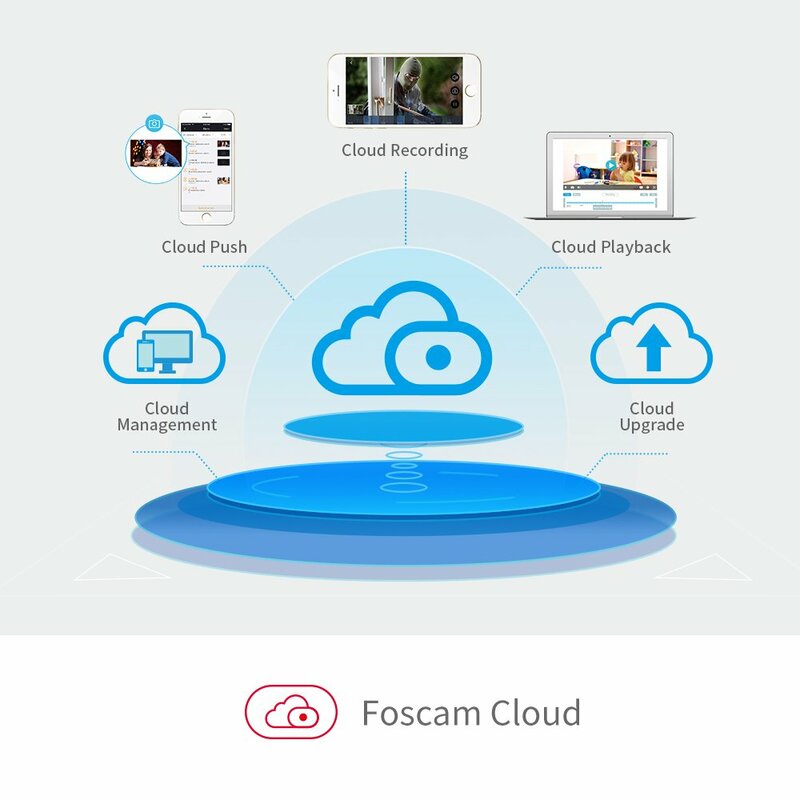 Thanks to the US-based AWS server, Foscam Cloud is of high-level encrypted security and privacy protection.